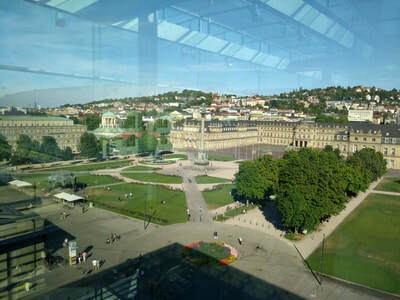 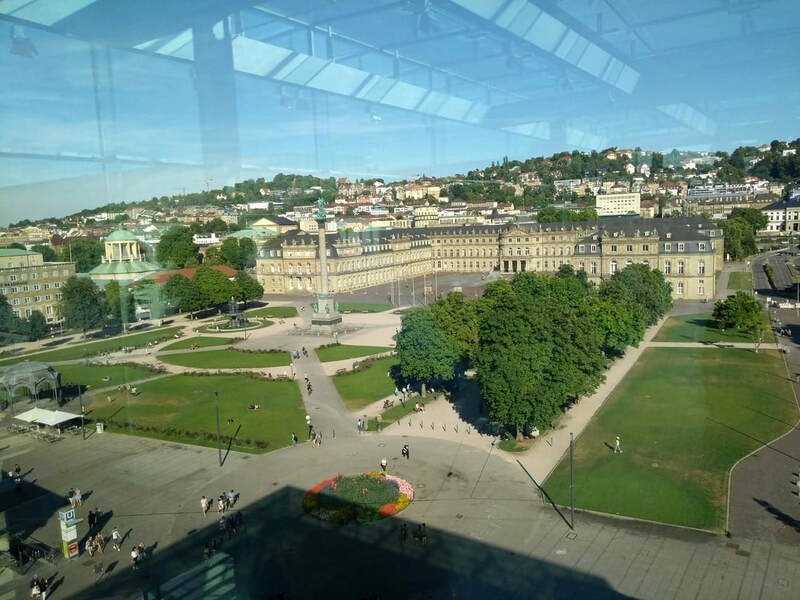 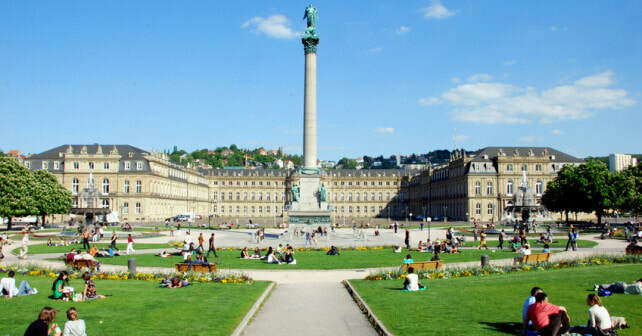 The most beautiful square in Stuttgart is located in the heart of the city, characterized by the imposing Renaissance construction of the Old Castle (Alteschloss), with its fascinating medieval castle character, in addition to the Baroque New Palace (Neueschloss), formerly residential of the kings of Wurttemberg, the elegant art gallery, the modern glass cube of the Stuttgart art museum and the impressive classical façade of the King's building. 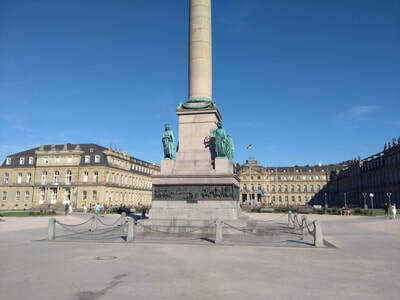 The goddess Concordia watches the square from the top of the commemorative column commissioned in 1841 by King Wilhelm. 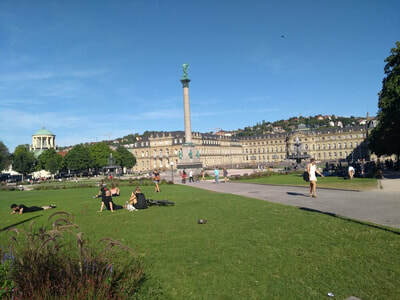 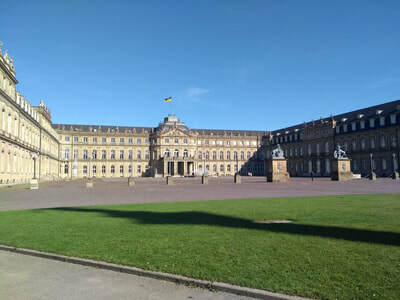 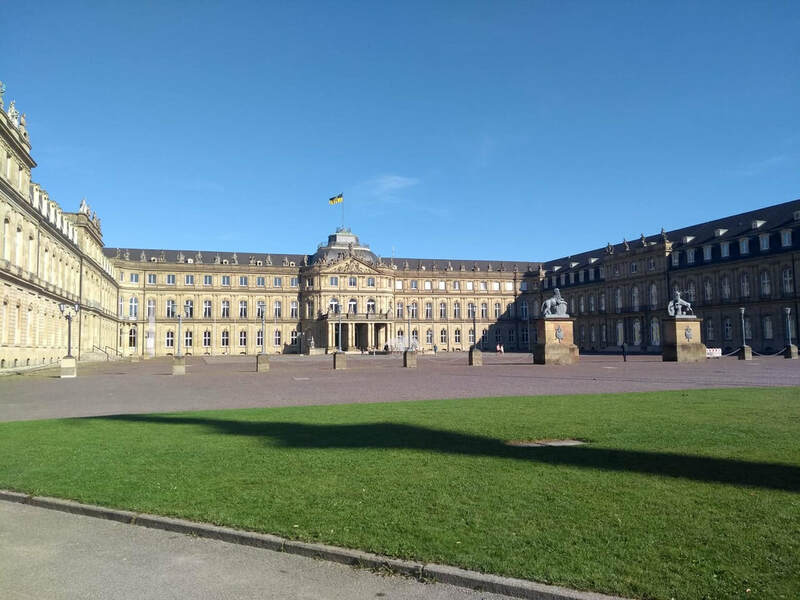 In the Baroque park with its two fountains, when the weather is fine, the people of Stuttgart enjoy the sweet life prostrate in their gardens. 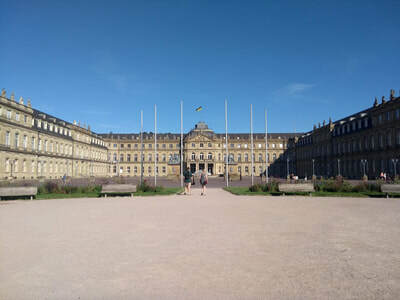 Being the heart of the city, the variety of activities that revolve around the Plaza del Castillo are practically innumerable and obligatory for all visitors to the city, in its surroundings we have many of the main attractions, museums, theaters, shopping centers, art gallery and shopping street for shopping. The variety of cafe's and restaurants is also wide, in addition to being the headquarters of many social activities such as festivals, live music concerts both free and paid. This website content unpaid advertisements.